Open the Excel file, and then select any cell in the data that you want to use. In the Save as Table dialog box, select the My table has headers checkbox, and then select OK. Select New connection, and select your cloud storage connection. For example, select OneDrive. 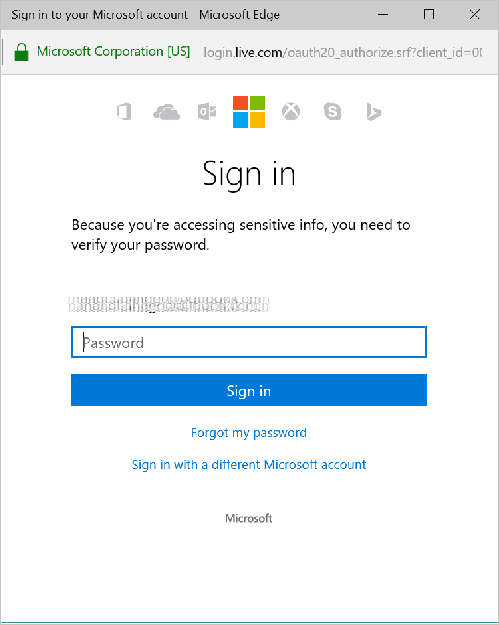 Once you are signed in, this connection is ready to be used within your apps. In your app, click or tap Data sources on the View tab of the ribbon. In the right-hand pane, click or tap Add a data source, click or tap your cloud-storage connection, and then choose the Excel table. Remember, the Excel data must be formatted as a table. On the Insert tab, select Gallery, and then select a With text gallery control. The gallery is automatically updated with information from your Excel table. In the gallery, select the second or third Label control. By default, you see the Text property of the second and third labels is automatically set to ThisItem.something. 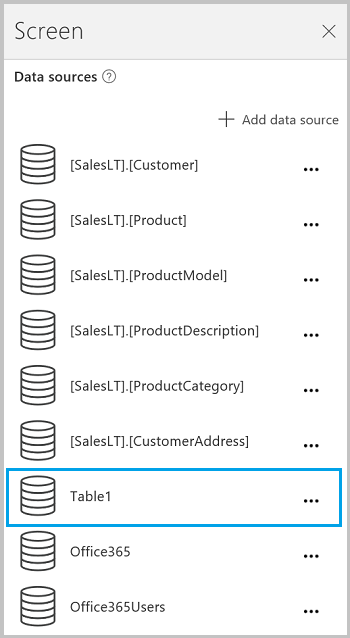 You can set these labels to any column in your table. The first box is actually an image control. If you don't have an image in your Excel table, then you can delete the image control, and add a label in its place. Add and configure controls is a good resource. Understand tables and records provides more details and some examples. You can share your app, your resources such as connectors, and your data with others in your organization. If you're sharing a folder in Dropbox, the shared folder must be attached to the user's Dropbox account. There are certain limitations with connectors involving Excel files. If Data type unsupported or Not formatted as a table appears when you try to use an Excel connection in your app, format the data as a table. If your Excel data includes a calculated column, you can't use it to build an app, and you can’t add that data to an existing app. In OneDrive for Business, share the file itself. In OneDrive, share the folder that contains the file, and specify file paths, not URLs, for any media. In Dropbox or Google Drive, share either the file or the folder. Learn how to add connections and add a data source to your apps. Some additional gallery resources include Show a list of items and Show images and text in a gallery.